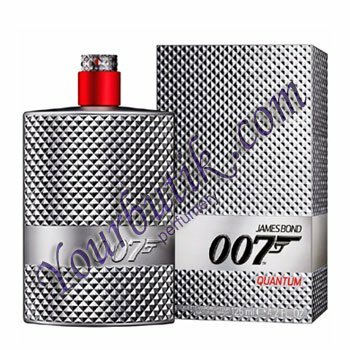 James Bond 007 Quantum by Eon Productions is a Leather fragrance for men. This is a new fragrance. James Bond 007 Quantum was launched in 2013. Top notes are bergamot and juniper berries; middle note is violet leaf; base notes are sandalwood and leather.